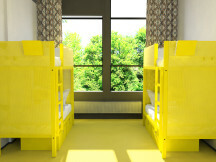 The WOW hostel offers clean and mean rooms in primary colors, for city people and art lovers. Check in and meet other artists and art lovers in a nice atmosphere! 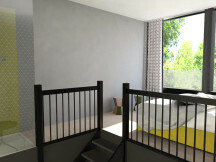 WOW offers two amazing, bright and open rooms for amazing people!